Countries around the world are cracking down on money laundering schemes in the luxury real estate sphere. “Real estate has always been a favorite asset for criminals, through which they would launder their money,” Brigitte Unger, a professor at the University of Utrecht in the Netherlands and an expert in global money laundering issues, told Mansion Global. 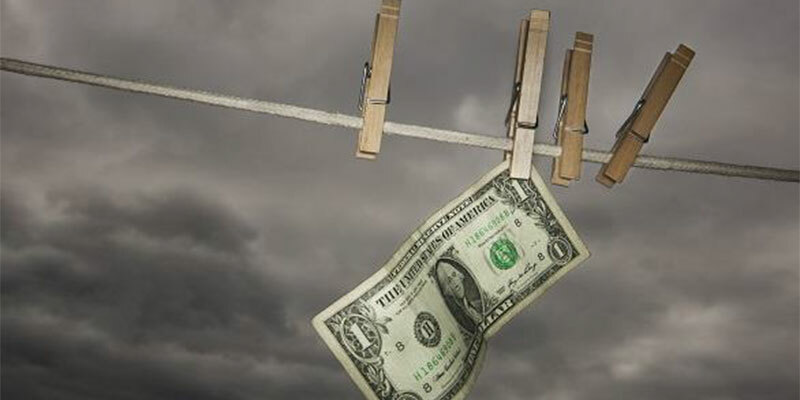 Real estate money laundering schemes are estimated to reach $1.6 trillion a year worldwide, according to a report from Accuity, a global risk and compliance company. “It was becoming increasingly apparent in countries such as Australia, America, and the United Kingdom that a number of assets being purchased could possibly be linked to political or criminal activities where money laundering was about to occur,” Patrick Hinchin, vice president of commercial strategy at Accuity, told Mansion Global. Real estate purchases tied to organized crime and market abuse are being blamed for skyrocketing home prices in some areas. For example, criminals will purchase real estate in a city where the housing market holds high values and then hide behind a shell company or a trusted business associate. They’ll then either rent the property or remodel it using criminal funds and later sell it for a profit, Unger says. To help combat scams in the U.S., FinCEN, an investigative arm of the U.S. Treasury Department, has lowered the threshold for real estate transaction sizes involving shell companies that require title companies to identify the parties behind the shell companies. The threshold is now cash purchases above $300,000 or transactions involving cryptocurrency. The orders apply to all title companies in Boston, Chicago, Dallas-Fort Worth, Honolulu, Las Vegas, Los Angeles, Miami, New York, San Antonio, San Diego, San Francisco, and Seattle. FinCEN says that since the requirement was enacted in January 2016 to make LLC owners who purchase luxury real estate identify themselves, it has seen cash purchases plunge by 70 percent. However, other security experts say those who still want to use real estate to launder money are seeking markets outside of those 12 to continue to hide behind shell companies. Other countries are stepping up their efforts. The British Parliament introduced legislation in 2018 to require foreign owners to identify themselves in real estate purchases. 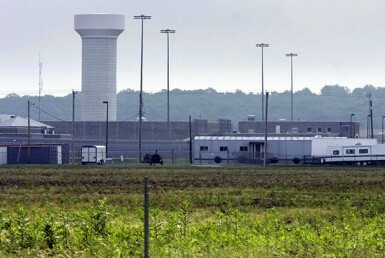 The bill has not yet passed, but the registry is supposed to be made public by 2021. Owners who don’t comply could be sent to prison for two years or face fines. In Germany, lawmakers introduced a transparency registry in 2017 that requires all shell companies to list the real owner of any property. A failure to do so would result in a fine of $1.15 million.